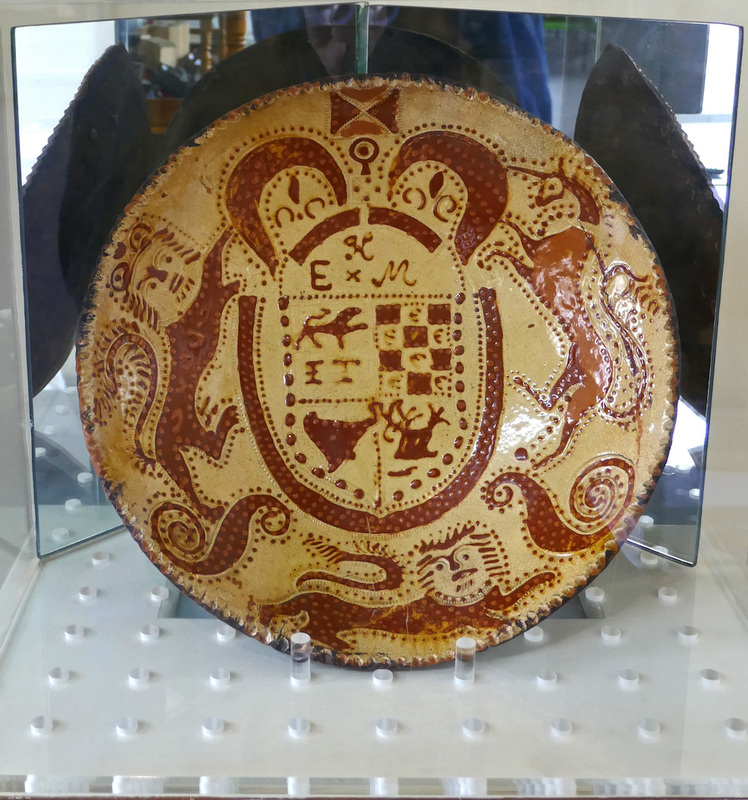 The original collection at the Helena Thompson Museum reflected the interests of the family and their way of life in the eighteenth and nineteenth centuries and certain subjects in which Miss Helena Thompson was particularly interested. The collection consisted of costume and textiles; antiques and curios; family possessions; portraits and domestic chattels dating from the second half of the eighteenth century. 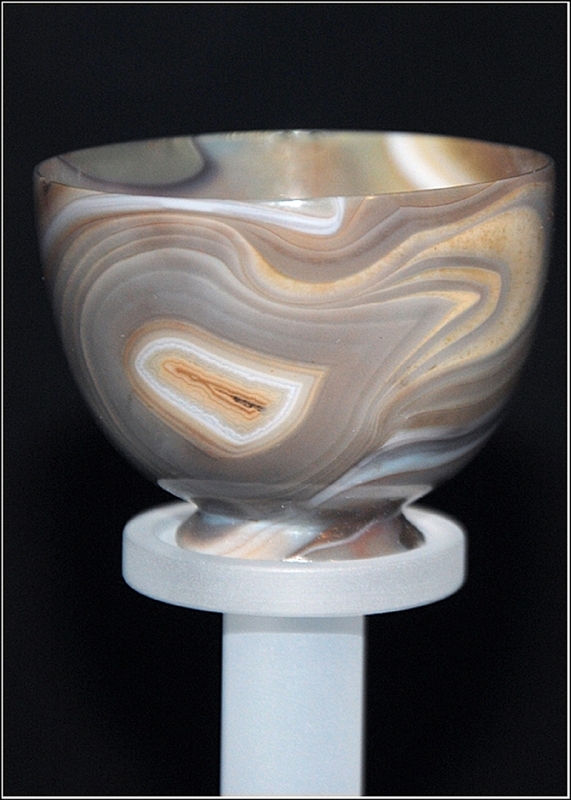 Over the ensuing years, particularly in the last decade, the collection has grown, with a broadening of the scope to include particularly local trades, industries, and domestic and commercial life in the later nineteenth and twentieth centuries. A significant photographic collection has been acquired and is currently being catalogued. 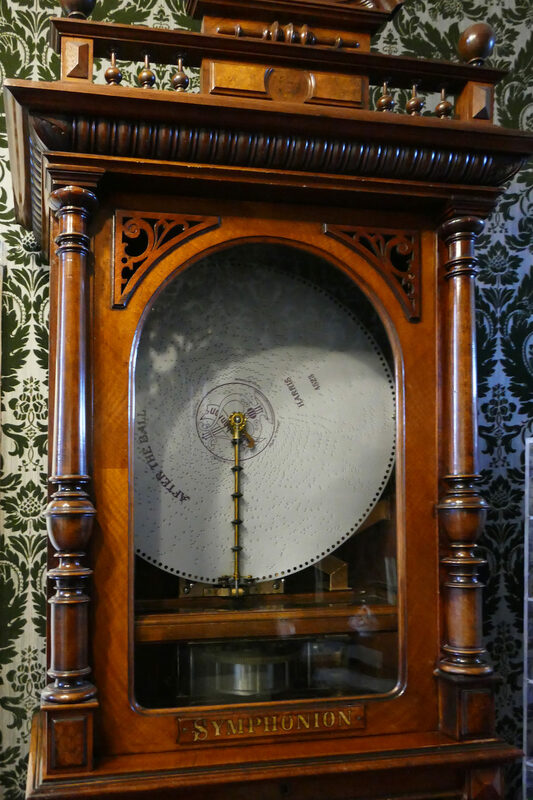 We currently have on display The ‘Luck of Workington Hall’ kindly donated to us on loan by Mrs.Susan Thornely the head of the Curwen family. On 13th May 1568, Mary, Queen of Scots and her supporters were defeated in battle, forced to flee southwards and seek refuge in England. They chartered a fishing smack and crossing the Solway landed on the Cumberland coast, believed to be near Siddick, at the mouth of the River Derwent. One report says that the Lord of the Manor, Sir Henry Curwen, was away at the time, but being informed of their arrival, he received and entertained Mary and her small party at Workington Hall. Mary stayed in a spacious room in the west wing which henceforth was to be known as the Queen Mary’s room. 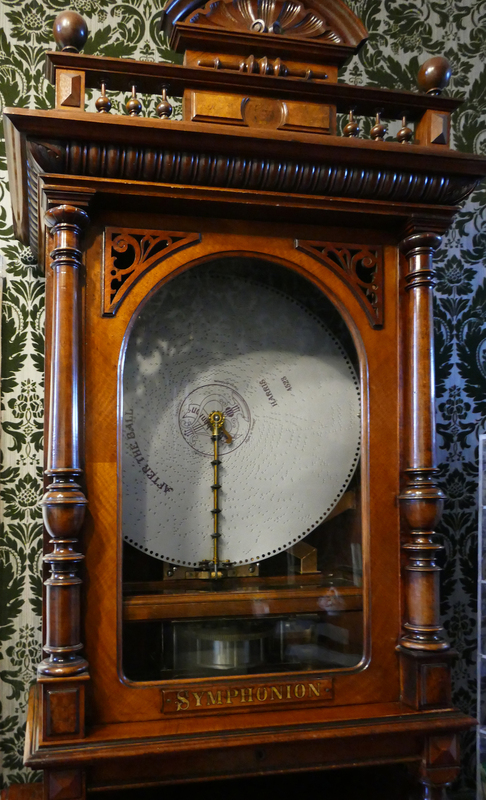 Since that day, the ‘Luck of Workington’ has been preserved and carefully guarded for the sentimental and superstitious tradition that should it be lost, good fortune would desert the ‘House of Curwen’. 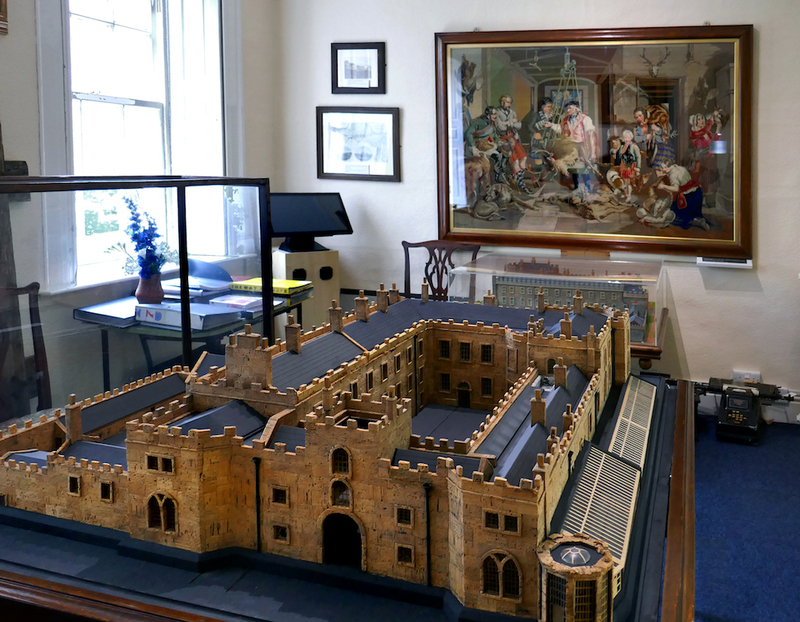 A Cork Model of Workington Hall showing the extent of the improvements carried out under the direction of John Carr by the end of the 18 century. Dereliction set into the Hall after the second world war and in the 1970’s the local authority decided to strip away most of the 18th-century building, to expose the medieval and Tudor workmanship leaving it as a ruin. 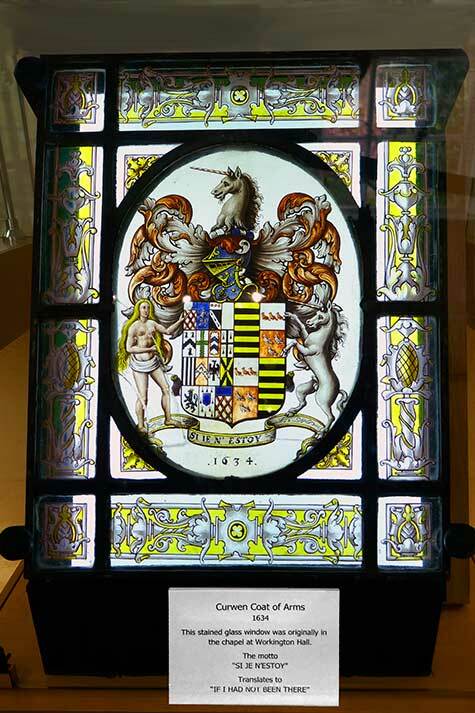 This is an original window from the Chapel in the Hall, kindly loaned to the museum by Mrs.Susan Thornely. A donation to the museum in the early 1970’s. 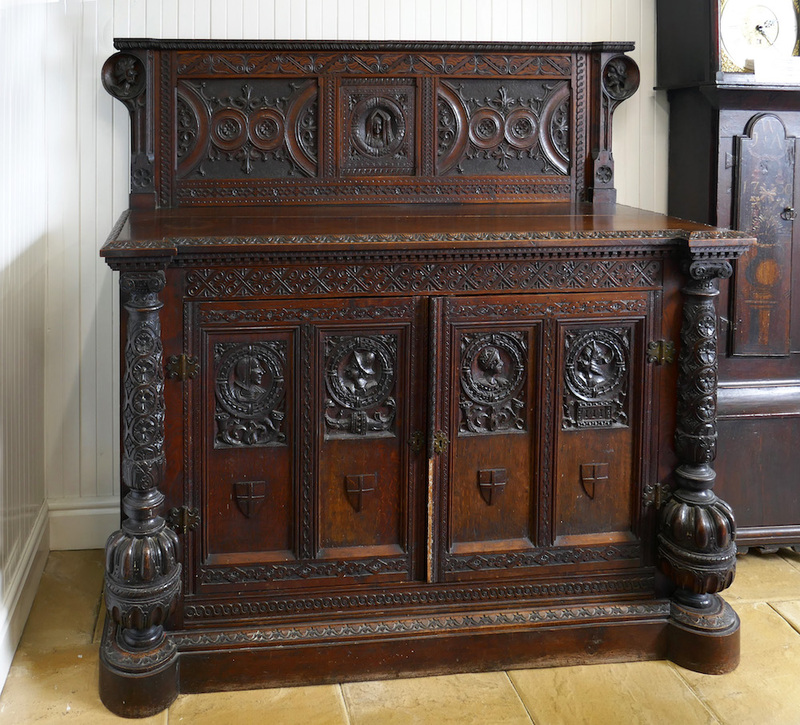 A Victorian Sideboard reputedly containing parts of the bed Mary Queen of Scots slept in whilst at Curwen Hall. 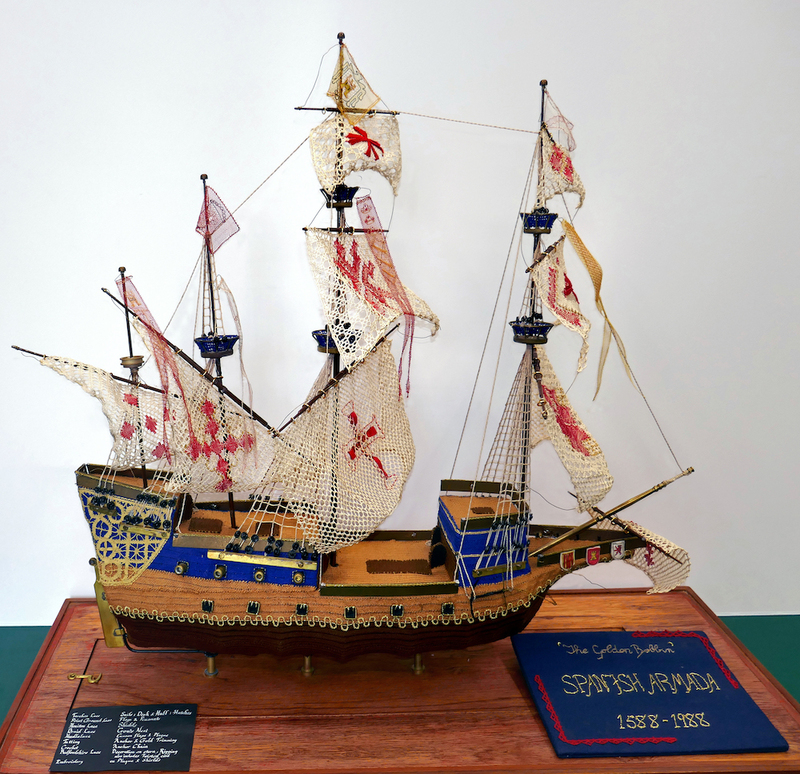 An embroidered Spanish Galleon ‘The Golden Bobbin’ from the Spanish Armada kindly donated by the South Lakelands Lacemakers.